Next month I’ll be giving a talk on ‘The Art of Documentation’ for Curating Art After New Media HK, a professional development course produced by Videotage, Hong Kong. And in case you’ve missed my last post, I’ll also be giving a keynote on ‘Rapid Response Art History: Tools and Techniques for a Fast-Changing Art World’ for ISEA2016 at City University of Hong Kong. Give me a shout if you’re around! 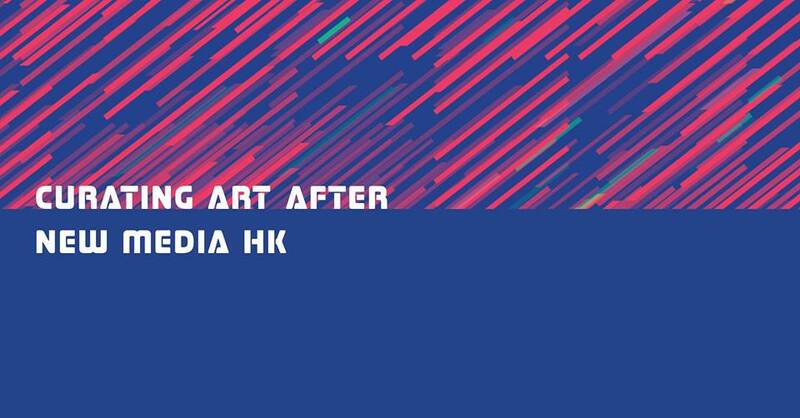 Curating Art After New Media HK is a short professional development course targeted for Hong Kong-based curators who specialize or are interested in contemporary and new media art. This course aims to provide up-to-date professional knowledge in the field for Hong Kong-based curators, and is customised for Hong Kong curatorial professionals to provide a unique training opportunity for rapid upskilling and international networking. It explores a wide range of themes, locations and combine local and international speakers in a workshop-style environment for idea exchange, as well as site visits to local key art organisations, tentatively set on May 16th-22nd, 2016, tactically timed to coincide with the ISEA2016 (International Symposium on Electronic Art). Course participants will also have access to ISEA2016’s programme of satellite events, exhibitions and artists talk and will meet with key members of the international new media art curating community.